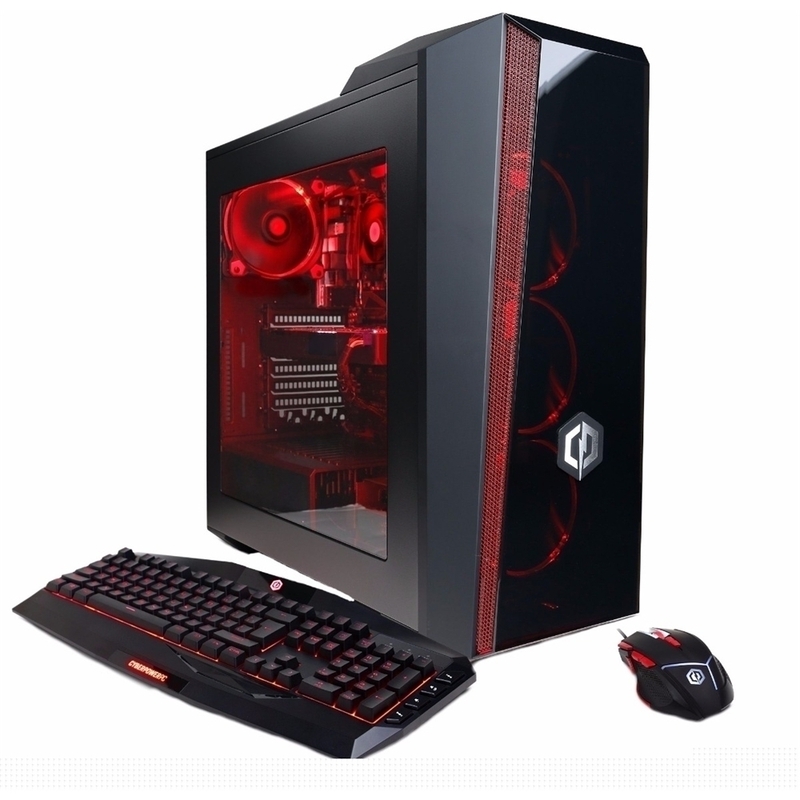 AMD Ryzen 7 2700X processor Native eight-core / sixteen-threads processing delivers aggressive yet power-smart performance for advanced gaming, complex modeling and HD video editing. NVIDIA GeForce GTX 1070 graphics Driven by 8GB dedicated video memory to quickly render high-quality images for videos and games. 2 USB 3.1 ports maximize the latest high-speed devices Also includes 4 USB 3.0 ports and 2 USB 2.0 ports to connect more accessories and peripherals. The USB 3.0 ports are backward-compatible with USB 2.0 devices (at 2.0 speeds).